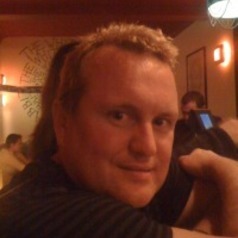 Dr Mike Kent is Head of Department and a Senior lecturer at the Department of Internet Studies at Curtin University. His current research is focused on disability and the internet as well as higher education and particularly online education. His articles have appeared in Disability and Society, Disability Studies Quarterly, Digital Culture and Education, The Journal of Online Learning and Teaching and M/C Journal (Media Culture). Dr Kent has taught media studies, cultural studies and e-commerce at universities in Australia and the United Kingdom. He co-authored, with Dr Katie Ellis, the monograph Disability and New Media, and An Education in Facebook: Higher Education and the World’s Largest Social Network, with Dr Tama Leaver. His is currently editing three books that deal with Social Media and People with Disabilities, Massive Online Open Courses, and Chinese language social media.